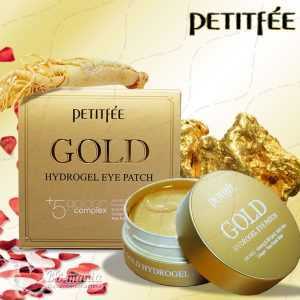 Hydrogel eye patches that Contains Chamomile Extract which soothes and calms skin. 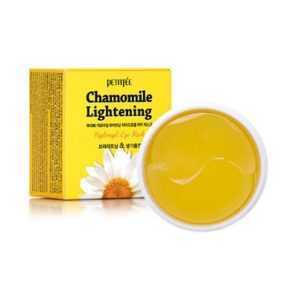 Citron improves skin vitality and provides nutrient while turning it into radiant. 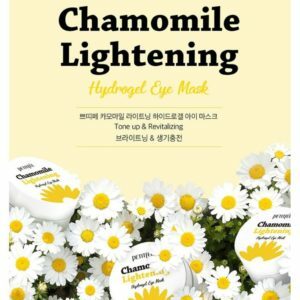 When used consistently, this hydrogel mask makes the area around your eyes brighter. 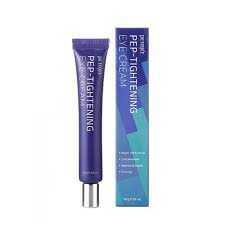 Wrinkle tightening eye cream that lifts-up and firms eyes. 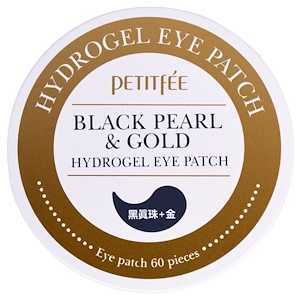 These eye patches soaked in essence enriched with gold, and pearl extracts help firm up the sensitive skin under the eyes, and help reduce the appearance of wrinkles, eye bags and dark circles. 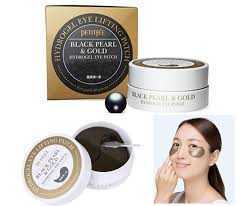 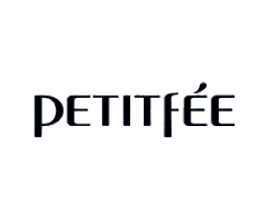 After washing your face, place the sheet under the eye.